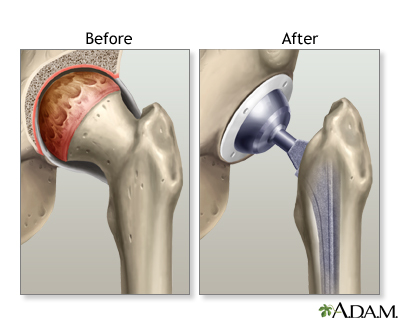 Osteoarthritis is the progressive wearing away of the articular cartilage that lines our joints. The smooth surfaces become roughened and cause pain with movement often limiting activity. Risk factors for developing arthritis are obesity, previous trauma to the joint and a family history of arthritis. Maintaining a healthy weight is a very important in preventing the development and progression of arthritis. 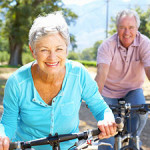 Staying active and avoiding repetitive, high impact activities are also important in preventing osteoarthritis. 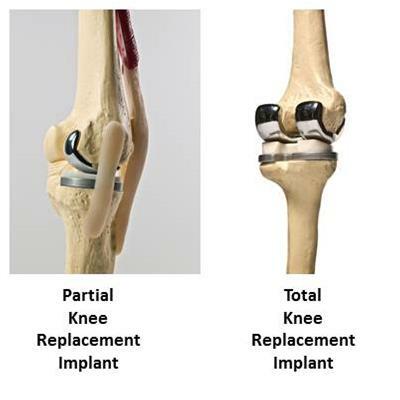 Joint replacement is a common treatment for a joint that has been worn down and damaged by arthritis. It is usually reserved as a last resort or final treatment when conservative measures have failed to provide adequate pain relief. 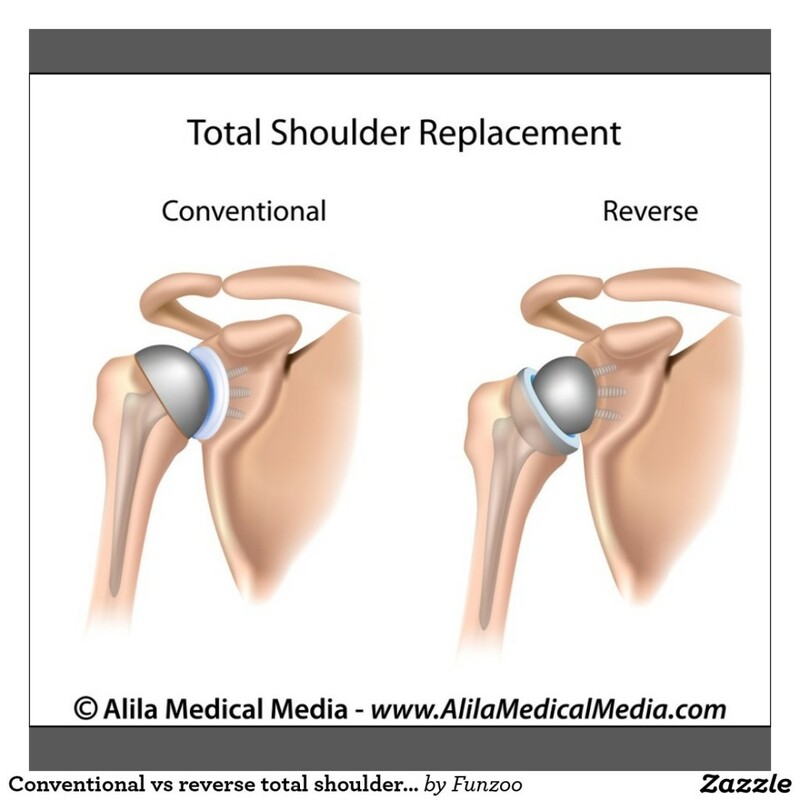 The goal of the procedure is to decrease pain and allow patients to get back to activities they enjoy. 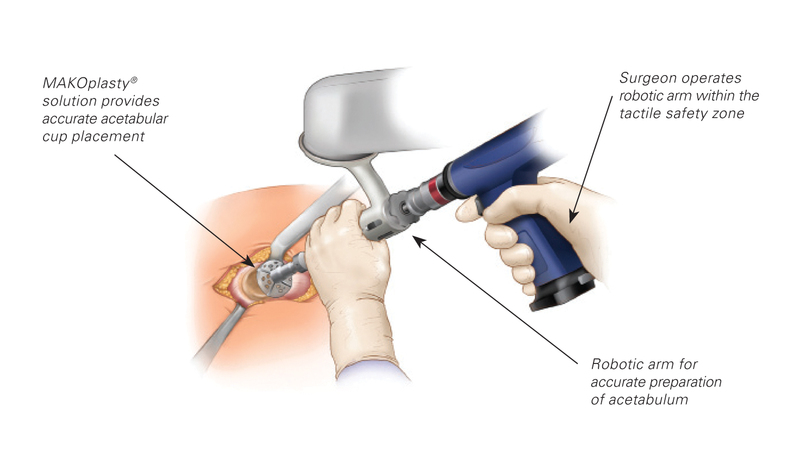 Restoring function and keeping people active is a fundamental goal of orthopaedic surgery. To schedule an appointment with Dr. Abdulian, please visit our contact page.